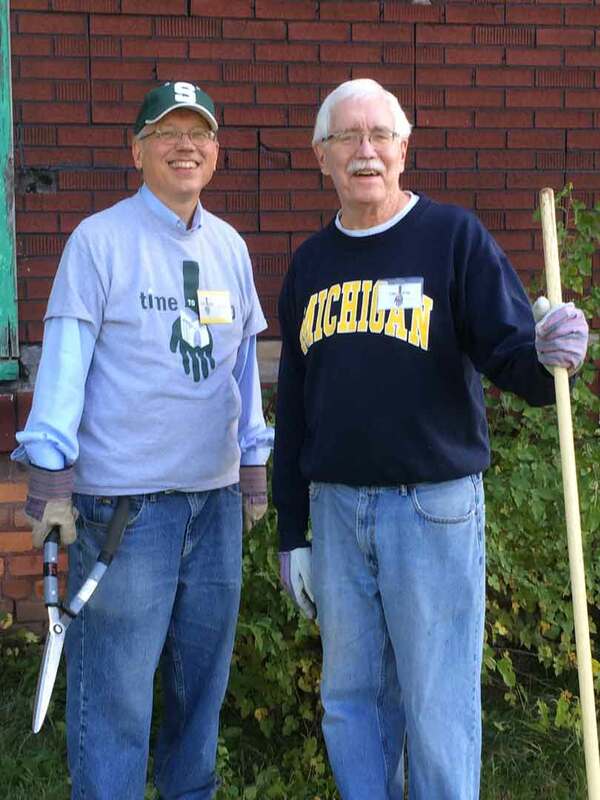 DETROIT, MI — It was a true labor of love. 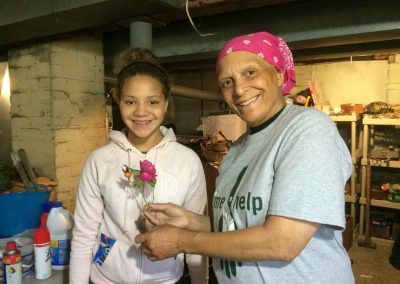 For more than 40 years, Erica Wright has directed her charity — and its mission of guiding young people — out of her home near West Side Academy in Detroit. 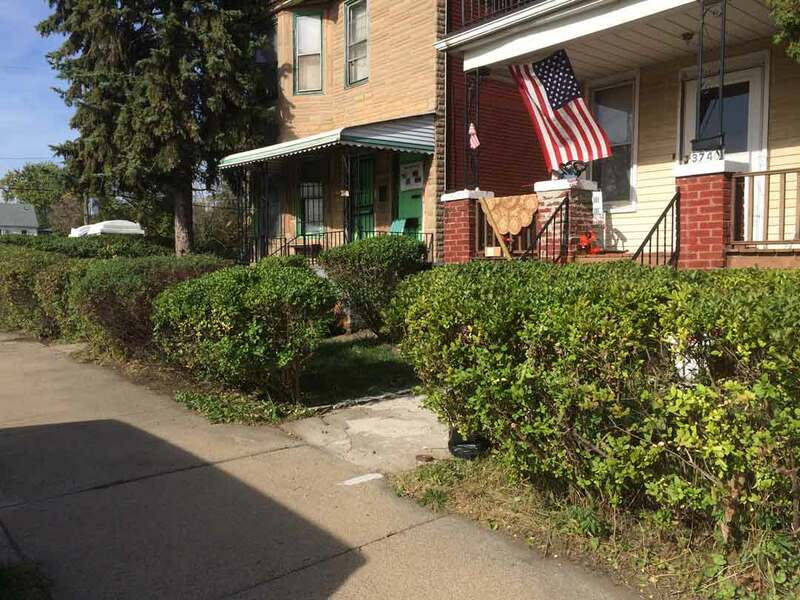 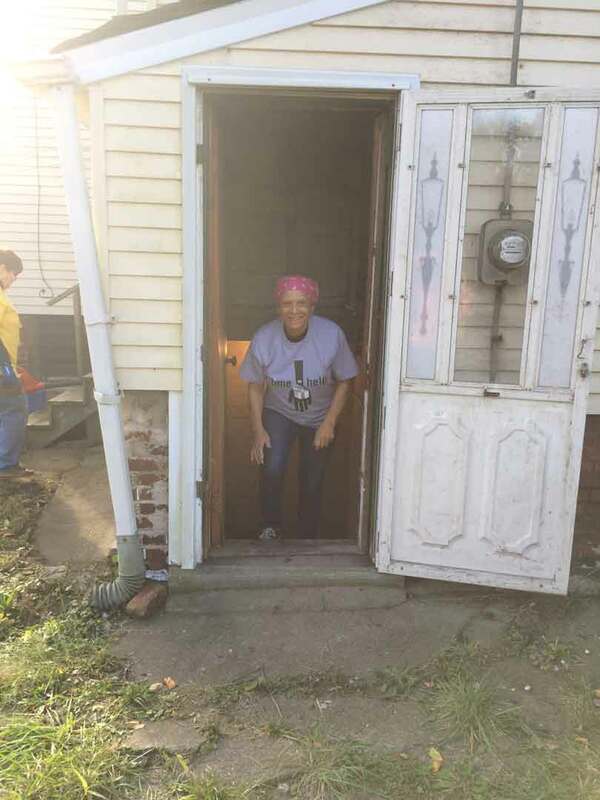 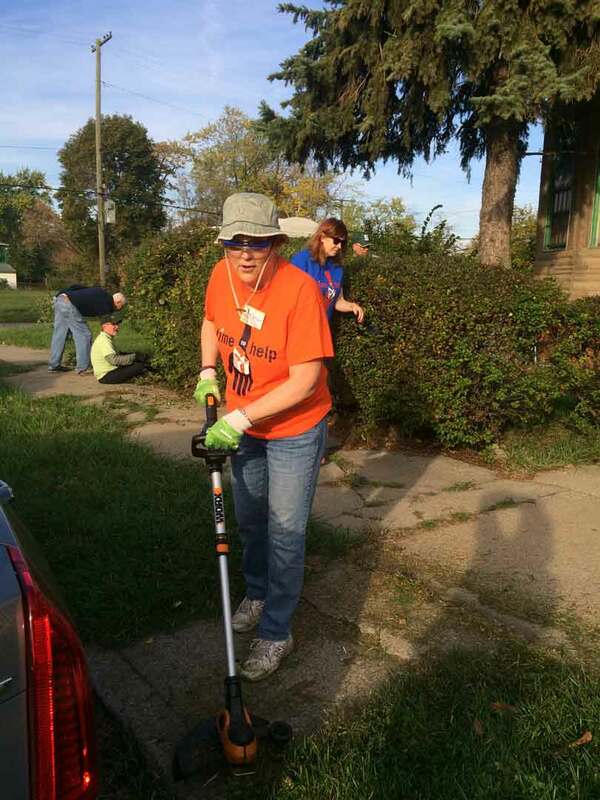 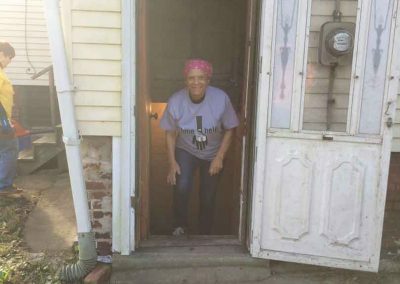 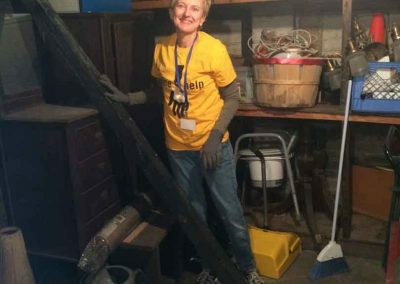 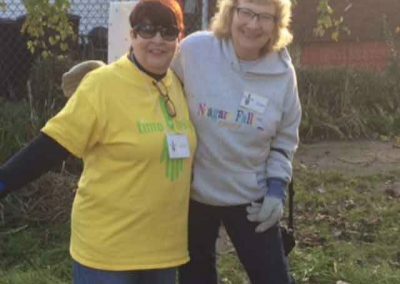 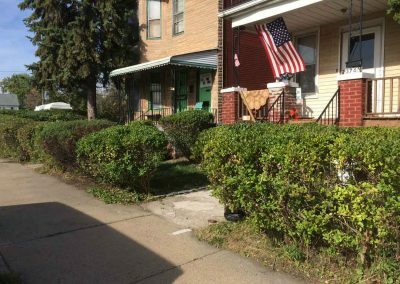 Her service to others has sometimes meant forgoing her own yard work and other projects such as clearing out and organizing the basement of her nonprofit. 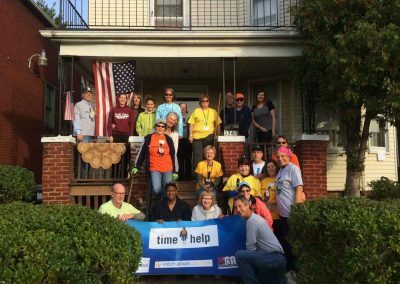 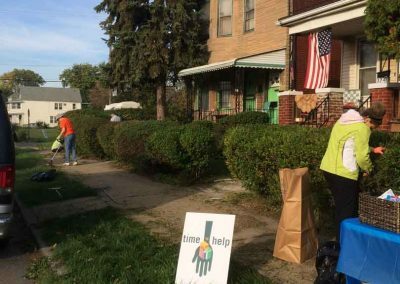 A long time supporter of Wright’s Westside Cultural & Athletic Club, S.A.Y. Detroit decided to make her charity its October A Time to Help project. 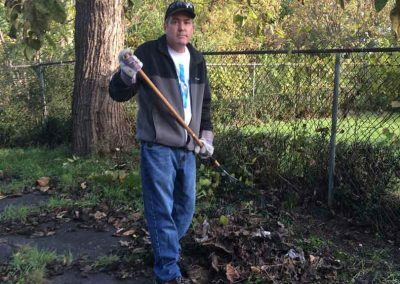 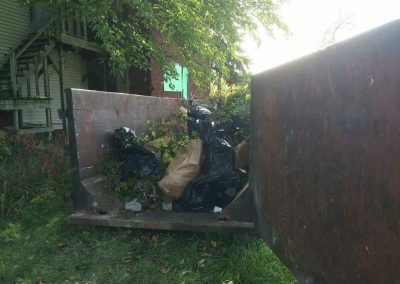 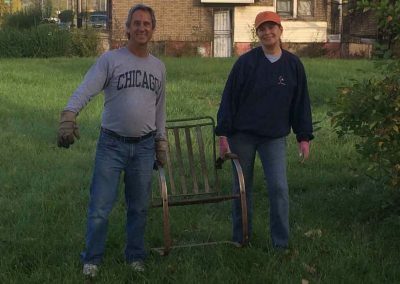 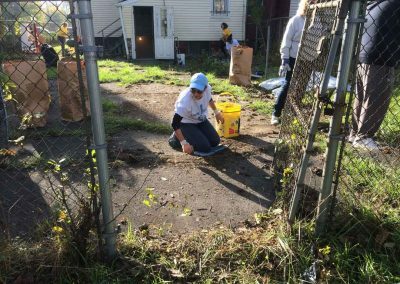 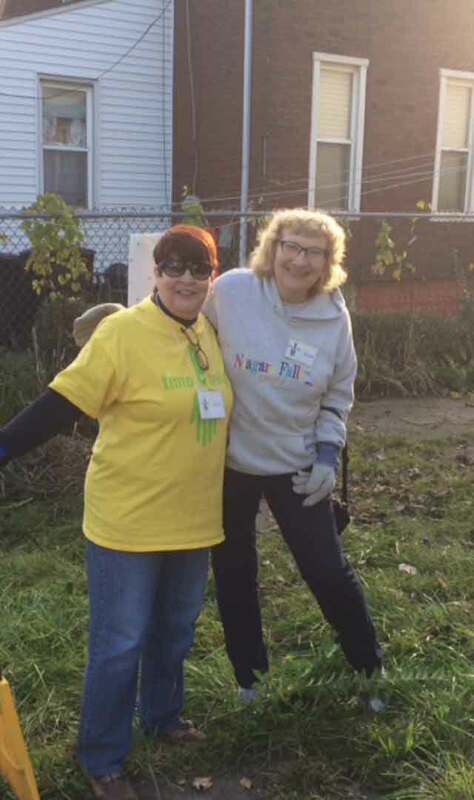 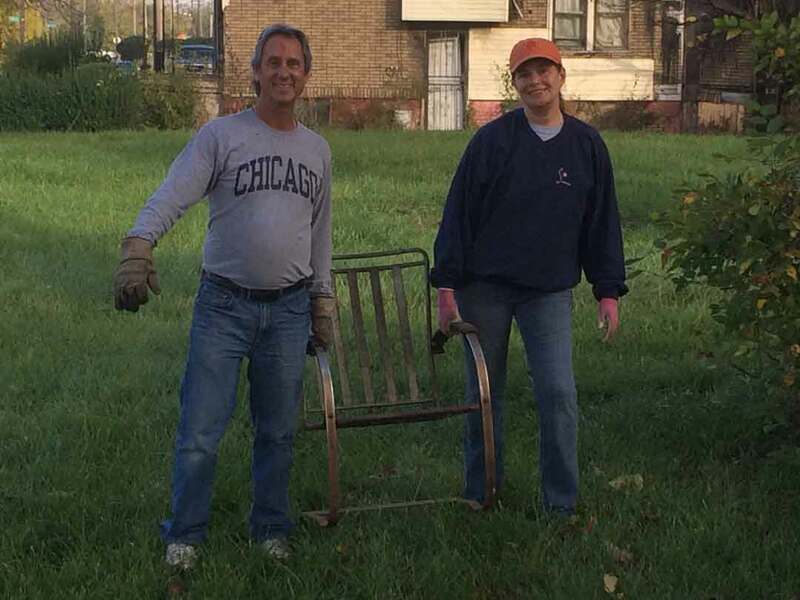 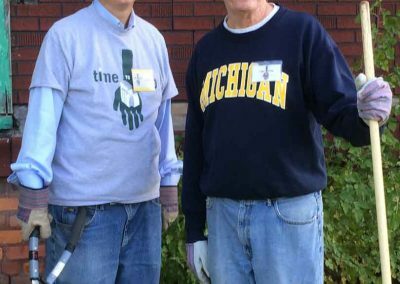 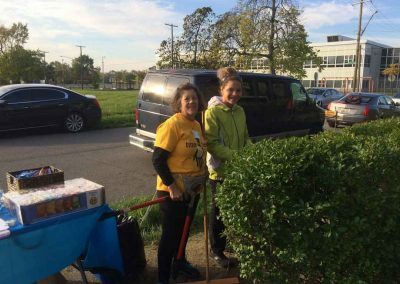 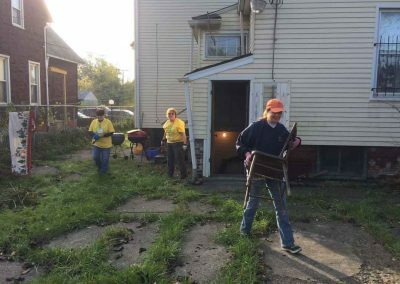 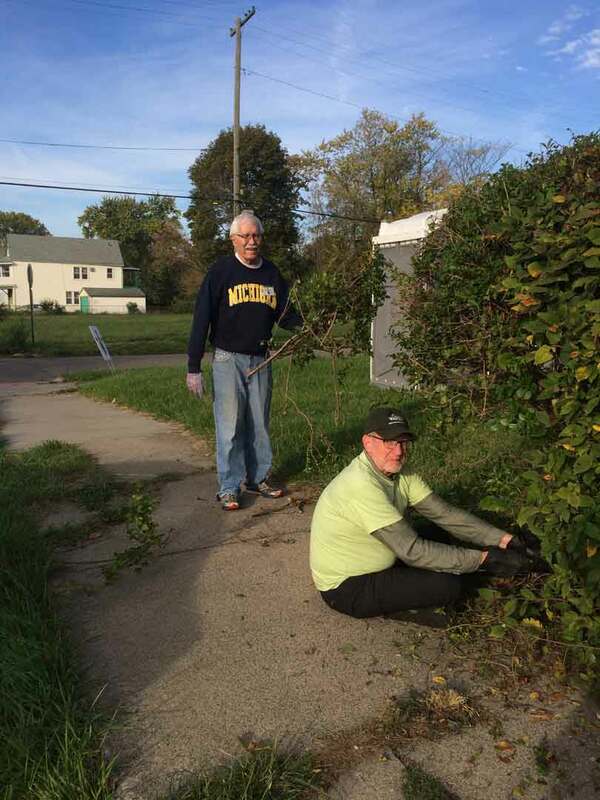 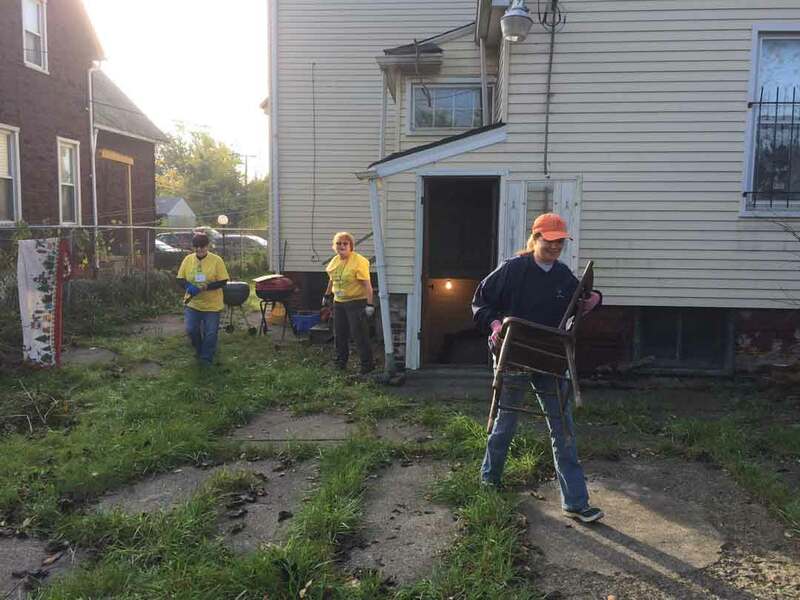 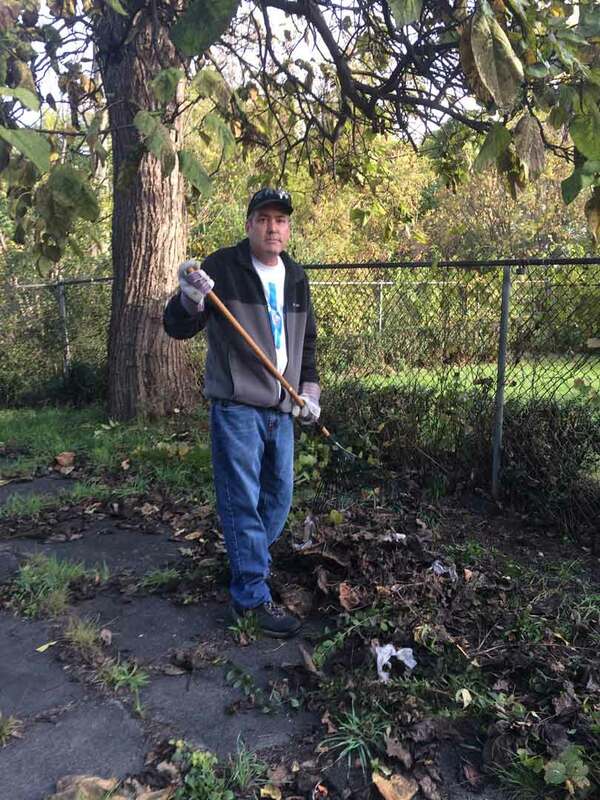 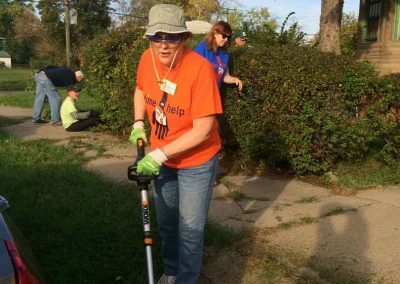 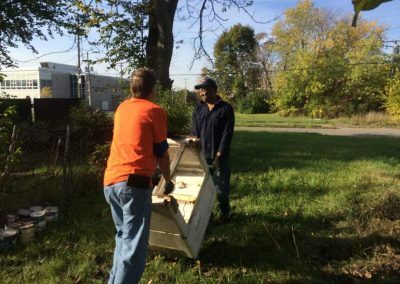 And so on Saturday (Oct. 21), 20 ATTH volunteers divided into two groups and worked for three hours performing a fall clean-up of her property. 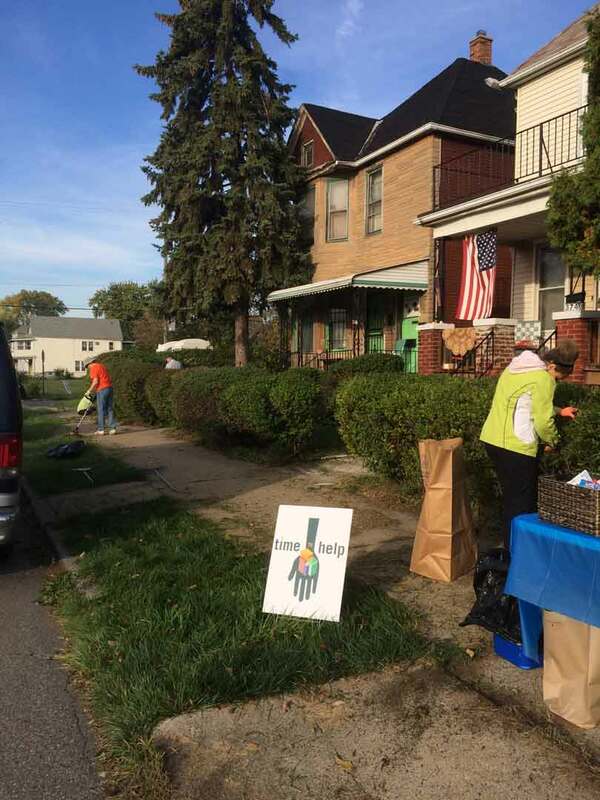 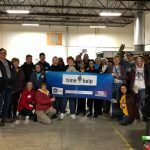 Although S.A.Y. Detroit founder Mitch Albom couldn’t attend because he was in Haiti working with his Have Faith Haiti Mission, Ken Brown — Albom’s radio show cohost — welcomed the group and volunteered his time lifting the heavier items for trash removal. A Time to Help received a critical assist for the project from Runco Waste, which donated a 30-foot dumpster. 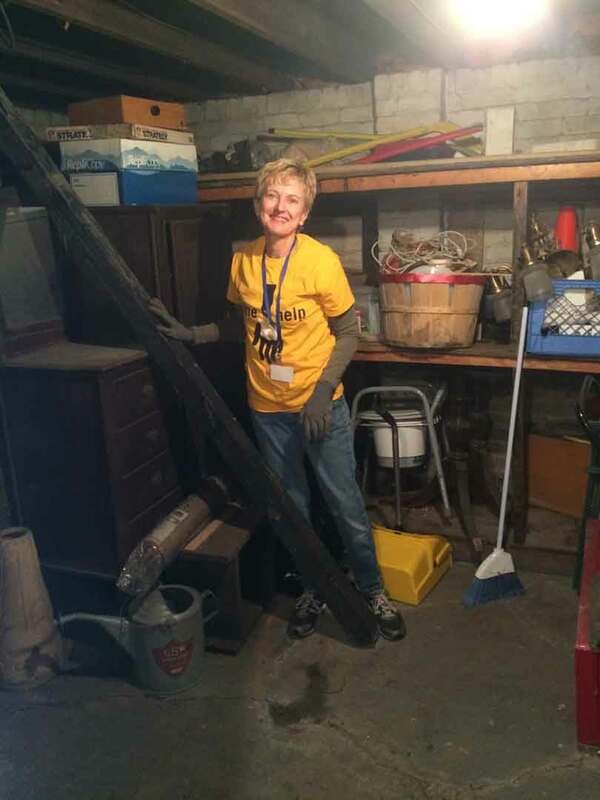 Amanda Erwin of Runco — who’s a member of the Detroit Muscle Crew II volunteer team — spearheaded the donation for the company. 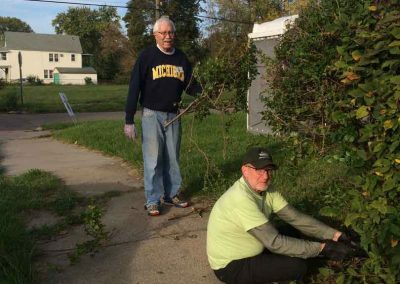 “We like to help our community and do whatever we can,” Erwin said. 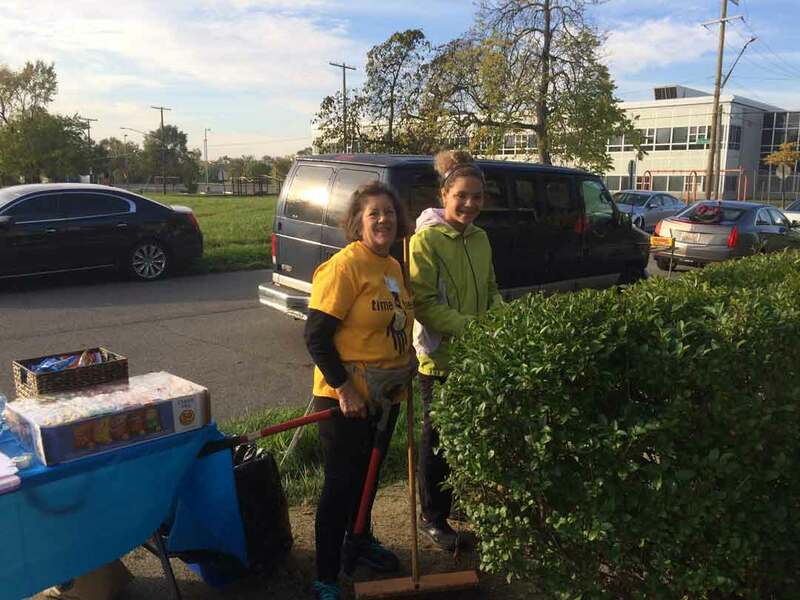 ATTH, which has seen more than 200 new registrants since January 2016, welcomed several first-timers on Saturday, including Karen Satawa and her daughter Samantha. 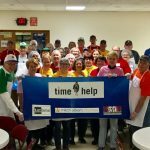 A Time to Help’s next event is its annual The Salvation Army Christmas Party for shelter women and children on Dec. 2. 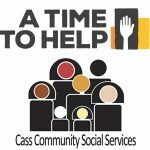 Information and registration details will be posted on atimetohelp.org next week.